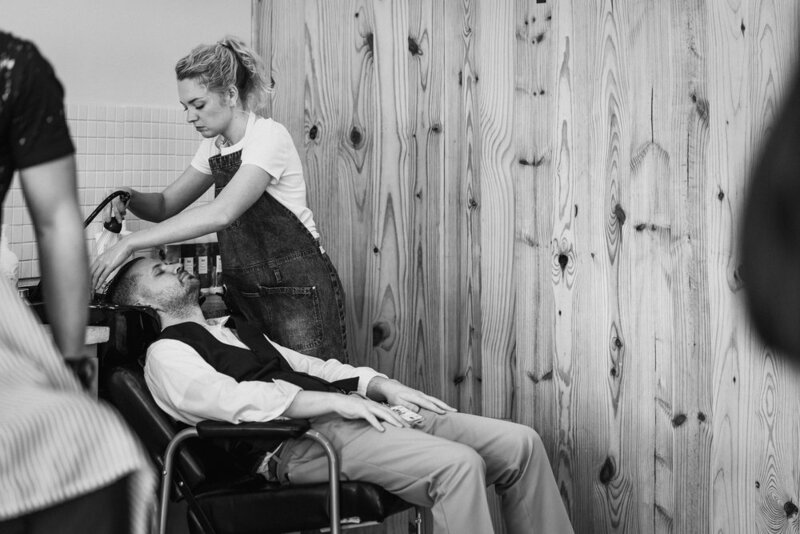 From beards to blowouts. We do hair. And we do it well. We do hair. And we do it well. 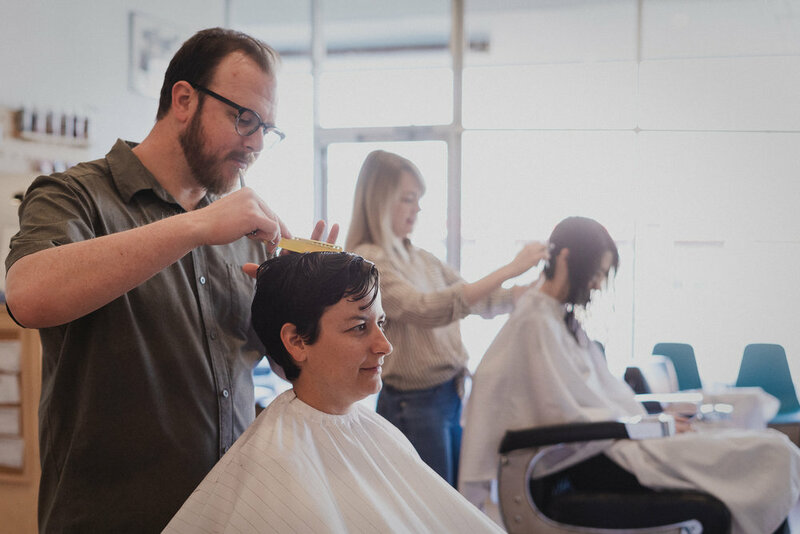 From beards to blowouts, Capital City Barbershop treats our local patrons to a comfortable experience at the hands of professional, expressive stylists. 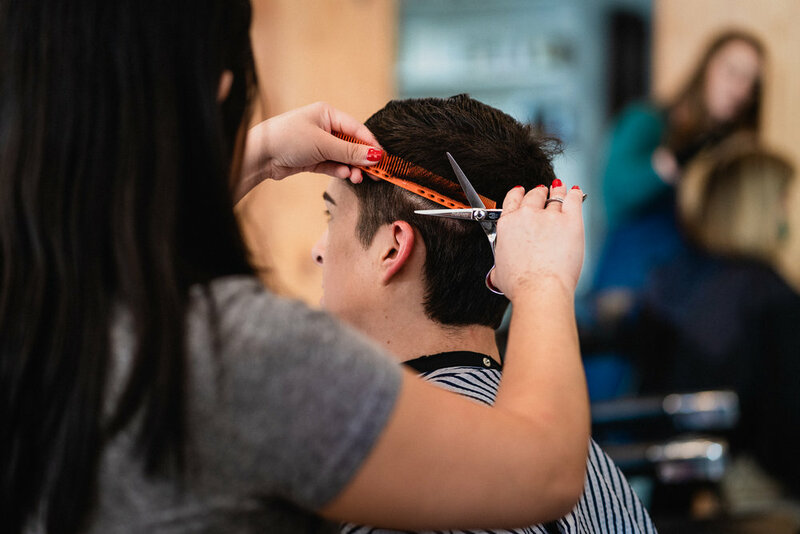 We love a classic trim as much as a dapper new 'do and look forward to crafting a fresh look for you. Come on in, enjoy your haircut again.